This activity is fun to do when learning about different Native American shelters, or learning about pictographs! Now, before you say or think anything, just know that I know the teepee was NOT a common shelter used by Utah Native Americans. 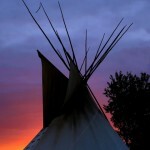 Teepees were more commonly used by those in the plains, but the Shoshone did use them quite a bit as well. If you would like to make a more common shelter used by the Goshutes, Utes, etc…feel free to make a mini wickiup or a pit house. Not impossible, but a bit more difficult. This is why I stick with the teepee. During the Native American Unit, I like to bring in a teepee and set it up in the corner, just to add something fun to the learning environment. There’s lots of websites available to assist you in making your own teepee out of different materials, and they all vary. It’s my dream to one day have enough will-power (and money available for supplies) to build a teepee with my students. But until then, I like to make miniature teepees out of paper, and let students decorate them with pictographs or other designs. 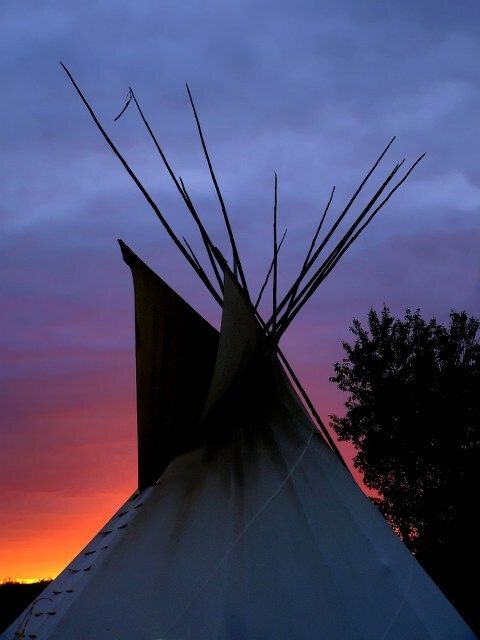 If you are interested in using pictographs for your teepees, click here for a list of some general Native American pictographs.